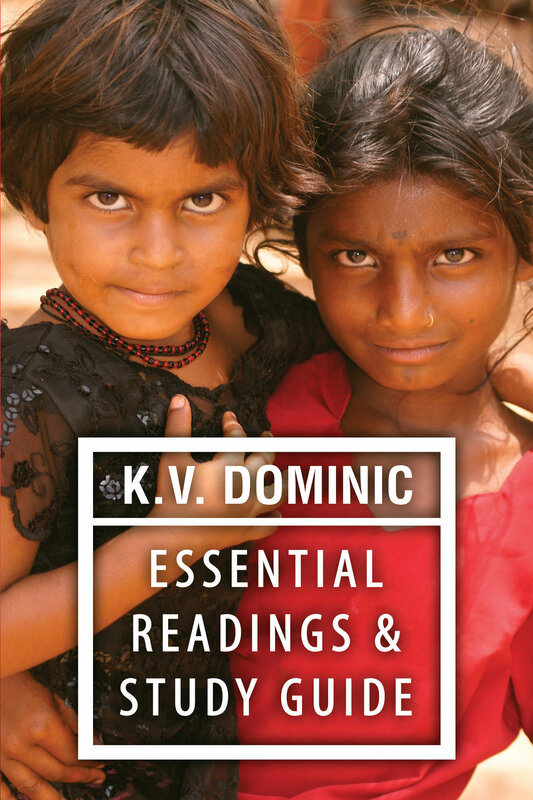 K. V. Dominic Essential Readings gathers for the first time the three most important works of poetry from this shining new light of contemporary Indian verse in English: Winged Reason, Write Son, Write and Multicultural Symphony. A fourth collection of 22 previously unpublished poems round out a complete look at the first 12 years of Dominic's prolific and profound verse. Each poem includes unique Study Guide questions suitable for South Asian studies curricula. Written in free verse, each of his poems makes the reader contemplate on intellectual, philosophical, spiritual, political, and social issues of the present world. Themes range from multiculturalism, environmental issues, social mafia, caste-ism, exploitation of women and children, poverty, and corruption to purely introspective matters. From the observation of neighborhood life to international events, and everyday forgotten tragedies of India, nothing escapes the grasp of Dominic's keen sense of the fragility of life and morality in the modern world. "K. V. Dominic is one of the most vibrant Indian English poets whose intense passion for the burning social and national ailments makes him a disciple of Ezekielean School of poetry. His poetic passion for the natural beauty keeps him besides the Romanticists." "K. V. Dominic's poems are important additions to the growing global movement to bring about positive change and equality for all individuals. The injustices he confronts in his poems are the arrows and thorns that pierce his heart every day and the gushing blood that runs through his pen to paper." "K. V. Dominic is a poet of the suffering masses and oppressed sections of the society. He tries to dissect corruption at all levels, political or religious, social or academic and presents it in its true colours with all the ugliness and monstrous greed."